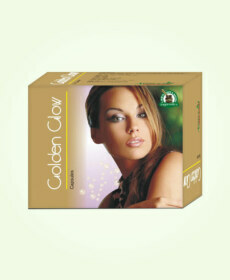 Glowing and healthy skin is essential for improving looks of a person. There is nothing comparable with natural sheen and tightness of skin, no cosmetic or beauty treatment can match the natural glow of skin. 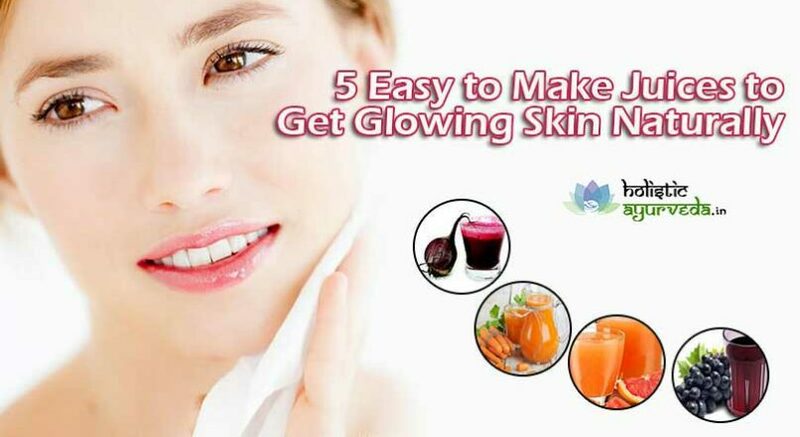 Gaining beautiful and younger looking skin is neither difficult nor very expensive the juices can provide natural beauty from inside which not only lasts long but also come with many other health benefits. Juices made of nutritious fruits and veggies help to get glowing skin naturally and make you look younger. Juices are recommended so that body gains dose of nutrients which it needs to keep skin healthy and nourished and enhance its attraction and charm. Here are few recipes to make juices to get glowing skin and gain incomparable charm and youthful looks naturally. Cabbage, beet and ginger are excellent veggies and spices full of vital nutrients and antioxidants. These together deliver big dose of nutrition and necessary radiance and firmness to skin. Use purple cabbage in place of green cabbage for better results. Purple cabbage is stack full of vitamin C and other powerful antioxidants. It speeds-up cell generation and collagen which provide firmness to skin and make it tight removing wrinkles, lines and saggy spots. It enhances flow of blood in capillaries of skin and allows body to dissolve melanin deposition and bring out fresh skin cells out to improve skin tone considerably. The benefits of this juice are also effective for handling dry and oily skin conditions. Take half purple cabbage, one medium sized peeled beet and two-inch long piece of ginger. Add these ingredients to juicer. You can add few ice cubes to make it chilled, consume every day or even twice a day to gain glowing shiny and younger skin. Carrot, parsley and spinach are power-packed veggies and provide highly beneficial juices to get glowing skin. Carrots are rich sources of beta-carotene. 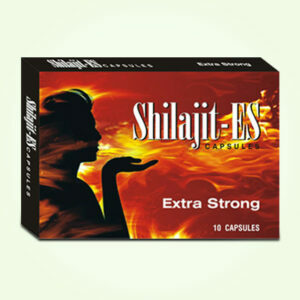 This is super-charged antioxidant which opens-up blood vessels and even fine capillaries. Spinach is loaded with iron and numerous other vitamins. It has fibre content too and full of active antioxidants. Spinach increases hemoglobin and enhances transfer of nutrition and oxygen to cells. Parsley leaves are enriched with fibre, vitamins and minerals and extremely beneficial for fulfilling nutritional requirements of the body. To make juice with these veggies take at least 5 carrots and handful of spinach and parsley leaves. Run these through juicer to extract juice out, you can add bit of lemon for taste, consume on regular basis this is trusted way to get glowing and radiant skin. Apple and berries are amazing for skin. Since ancient times these have been used in numerous ways for skin treatment, apple face packs are famous in top salons and berry drinks and creams are also recommended for glowing skin. 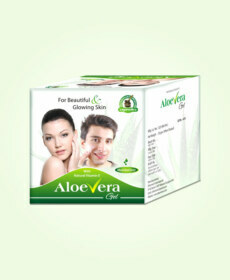 But apart from packs and creams their juices to get glowing skin are far better option. The combined juice of apple and berries is rich in polyphenols and resveratrol which are highly active and powerful antioxidants. To get an apple-berry juice you will need one peeled and deseeded medium-sized apple, half cup of black grapes and blueberries each and one tablespoons of flaxseeds. Collect all the ingredients and put them in juicer. This juice will enhance shine, tightness and tone of skin. It eliminates wrinkles and lines and also dissolves dark spots. Flaxseeds provide dose of omega-3 fatty acids which remove excess fat over face which make person look older and chubby and provide tighter and smoother skin. Kale is powerhouse of nutrition. 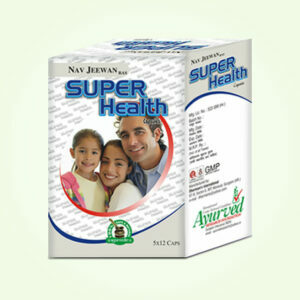 It is packed with huge variety of nutrients and detoxifying agents, skin mostly suffers from blemishes due to growing toxicity in blood which reduces supply of nutrition and damages cells to cause their death at faster pace. Rapid rate of cell death is mainly responsible for bring blemishes early and deteriorating looks of a person. Kale is amazing veggie to gain nutrition to skin healthy and detoxification to keep skin protected. Kale leaves are loaded with beta-carotene, calcium, phosphorous, copper, iron, magnesium and omega-3 and 6 fatty acids. To make juice for glowing skin, add lemon to further enhance nutritional value of the drink. Lemon is rich in vitamin C and improves looks of a person by keeping microorganisms and other stressors under control. You can also add a small apple for sweetness. Run 6 kale leaves with peeled apple through juicer, squeeze one lemon’s juice, mix and drink, it is healthy and of course skin improving drink for men and women both. Pomegranate provides simplest and easiest recipes for juices to get glowing skin. These are rich in nutrition particularly minerals like zinc and also packed with powerful antioxidants. This fruit can stop ageing of skin and remove blemishes to make it shiny, tighter and radiant. To make pomegranate juice you do not need anything else, just peel-off 2-3 fruits and collect their seeds, run these seeds through a juicer and consume. Once or twice in a day pomegranate juice is the best way to get age-defying glow and attraction over skin. The juice of pomegranate is wonderful for health too and keeps a person fit and healthy for longer period in life.